SabriScan has got ISO9001:2015 certificate with excellent grade 4, (on a scale 1-5). 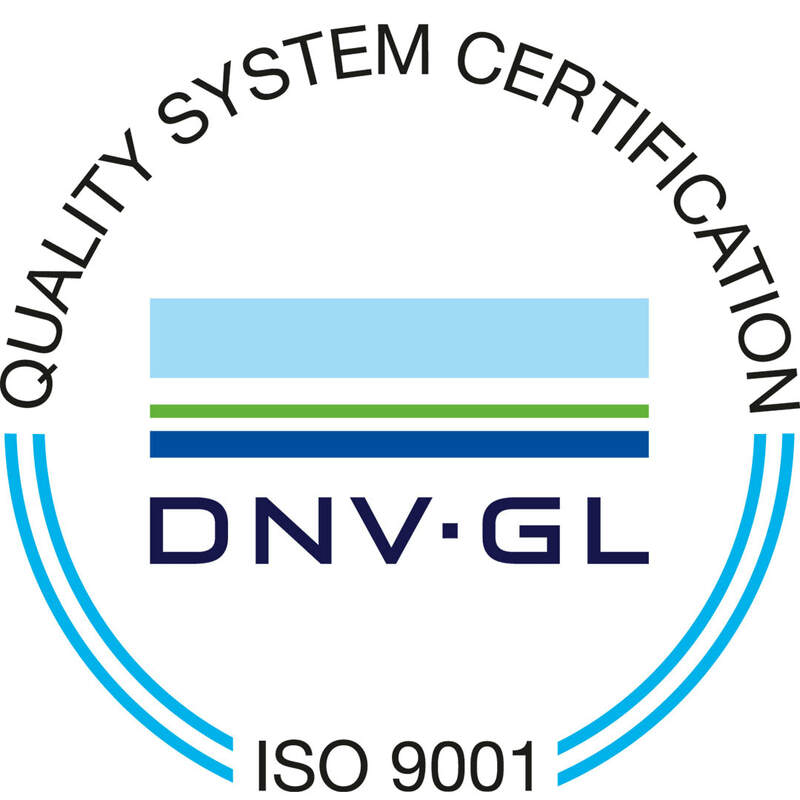 Audit was made by DNV GL. We got a special mention about our strategy planning and implementation. Also we got another mention about our export organisation and how we have been developing it last year.